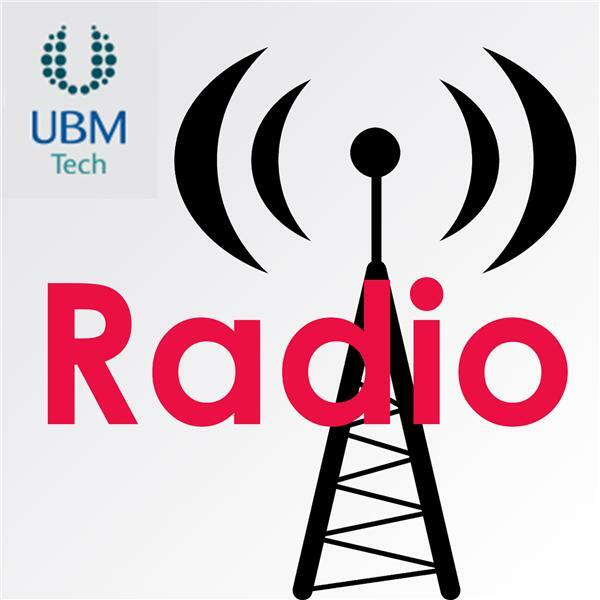 UBM Radio is the audio home of Interop, InformationWeek, Dark Reading, Network Computing, Bank Systems & Technology, EETimes, and more. Several times each week, the various channels of UBM Radio will present interviews and panel discussions with enterprise technology leaders and experts, all designed to help CIOs boost the efficiency of their IT operations and investments, freeing resources for innovation. Best of all, each show will feature live chat on the channel's home page, where you can ask questions and interact directly with our guests. Data and Humans Become Friends in 2017?